PlayerUnknown's Battlegrounds is already a wild success. With over 20 million copies sold before its official launch just two days ago, it's a Steam Early Access success story that's seen it appear constantly in the gaming press, on Twitch, and just about anywhere you talk about games. Yesterday, Google's Christmas doodle featured a 100-player, PUBG-inspired snowball fight. It's in a unique position, launching while it's already known as one of the most successful games of the year in terms of audience size and how much money it's earned. It's a unique situation for me, too, reviewing a game I've already played for several hundred hours, a game that everyone has already played. 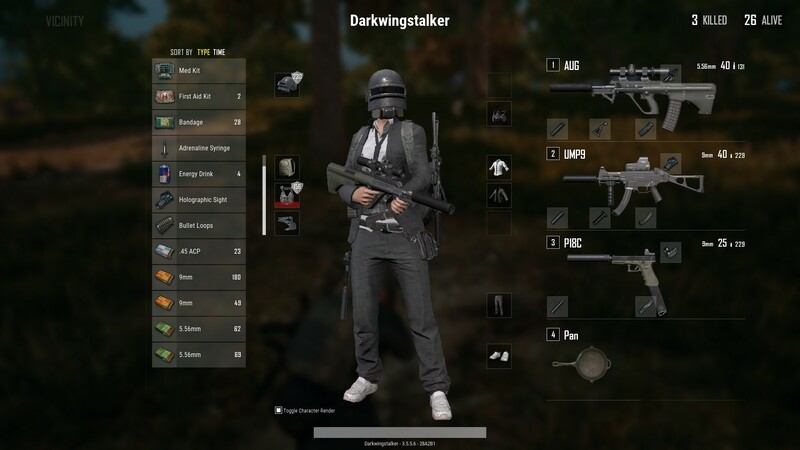 PlayerUnknown's Battlegrounds (PUBG) represents a paradigm shift for the video games industry, but none of that matters if the game doesn't work. It's time for PlayerUnknown's Battlegrounds to face the music. PUBG eludes easy definitions, and in all likelihood you already know how it works. It's a battle royale game, an offshoot of the survival genre that's less about survival and more about being the last man standing. 100 people are dropped onto a large map in mismatched outfits, either solo, in pairs, or in a group of four. Players then scavenge for weaponry, armour, and equipment that's scattered randomly across predetermined locations (some of which will be allocated nothing at all) while being driven closer and closer together by an electric blue forcefield that squeezes tighter and tighter, damaging anyone who falls foul of it. As each player dies, they're dumped out of the game, eventually leaving just a handful in a tiny circle of doom. Whoever doesn't die wins. Winner Winner Chicken Dinner. And then? Everyone goes at it again. All that life-saving armour you found, all those weapons, all that ammunition, that red dot sight? All gone. You're stripped of all your spoils and sent back to duke it out again. Your only prize is in-game currency based on how well you did, and this is good only for random loot boxes that dish out cosmetic items exclusively. There's no levelling up, pay-to-win, or grinding of any kind - every game is self-contained, and PUBG is all the better for it. Even with the multitude of launch improvements that mark the game's exit from Early Access, PUBG doesn't feel very polished. The game's aesthetic is muddy and disinteresting. The performance, even on a top-of-the-line rig, has occasional stutters and blips, while rubber-banding directly after landing can sometimes make the first 30 seconds of a game unplayable. You'll often get shot by someone you can't see or fall to your death off a cliff. PUBG is not a AAA game. But PUBG is one of the best games I've ever played. 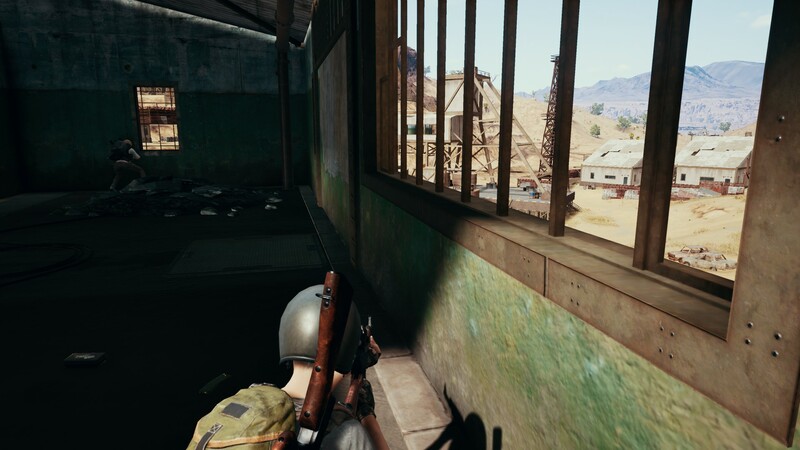 There's a magical quality to PUBG that's hard to nail down. Long periods of looting and skulking are interrupted with explosive firefights, often out of nowhere. In the process of writing this review, I played a few games for inspiration. In one, my squad was scattered through the treeline in the wood, diffused across 100m of scrubland. The ambush was quick and merciless, an enemy squad of four smashing my team apart and killing them instantly, while I lay flat against the ground, willing them to miss me as they swept in to loot the still-warm corpses of my fallen comrades. My prayers were answered; they missed me. Clutching three silenced weapons, I managed to bait and kill the entire squad. You can watch it here, and you can hear me roar with triumph as I finish the last enemy. When I previewed the game, I spoke about the game's ability to create stories, but now that I've played more I've started to appreciate the way that other people can gatecrash those stories. For that group, their story was one of triumph, but ultimately this triumph was fleeting and ruined by my appearance as a bogeyman that emerged from the grass and took out the four of them before they even landed a round. Suckers. 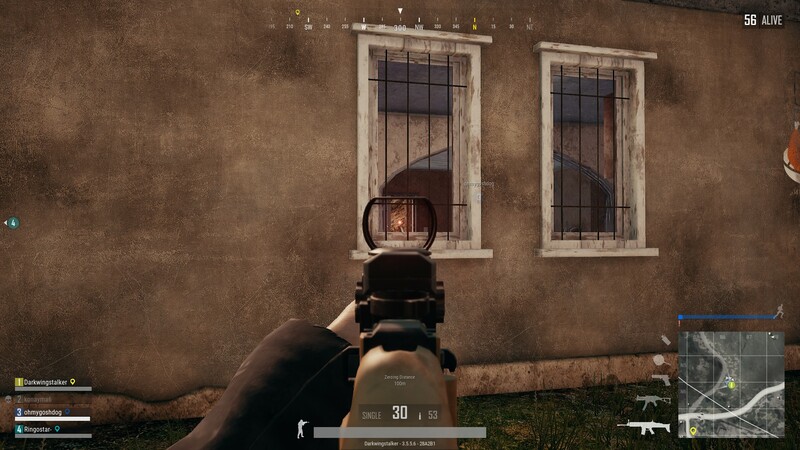 There's a tension to the game that thrums away constantly, the possibility of losing everything every time you hear a car in the distance or an enemy breaks out of cover in front of you. The lead-up to combat can be unbearable, a grinding pressure as you move towards a fight that only one group is coming away from. The existential risk inherent to every single fight means that entering combat doesn't even vent the pressure; it just increases the mental load as you careen toward your final showdown. 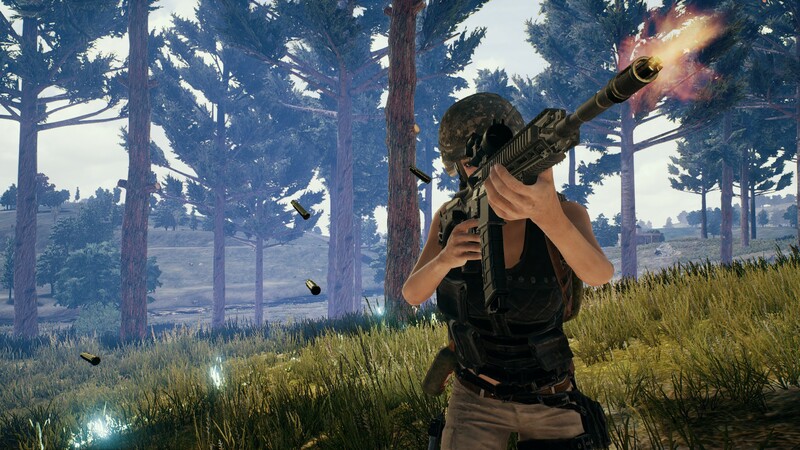 For some people, this pressure may be too great a burden for them to enjoy PUBG, but there's no denying that that little bit of stress makes for a compelling experience in play. 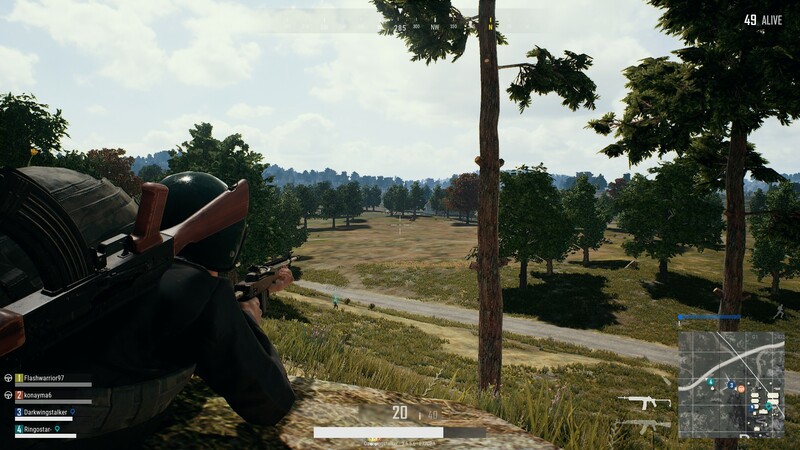 PUBG's strength is that being good at the game doesn't solely require twitch reflexes, game knowledge, or skill with a weapon, but a little bit of all three and a big dollop of common sense. If you've got this common sense, PUBG is one of the most accessible battle royale games in the entire genre. Meanwhile, if you're missing one of these core components, you can alter several factors to suit your play-style, whether this is a change to the guns you use, how aggressively you'll pursue your enemies, or what strategies you'll employ to try and get your Chicken Dinner. Because of the sheer number of people in the map and each of the 100 players' different skill sets, levels of aggression, and weaponry, games play out with an infinite mix of outcomes. Players develop their own language, their own superstitions, and these feed into how the matches play out, especially as people try to avoid areas they believe to be cursed. For me, I can't touch the killing fields to the north of the Prison in forest map Erangel, dubbed so not by the game but by me on account of the sheer quantity of my pixelated blood that most surely flows through the soil there. 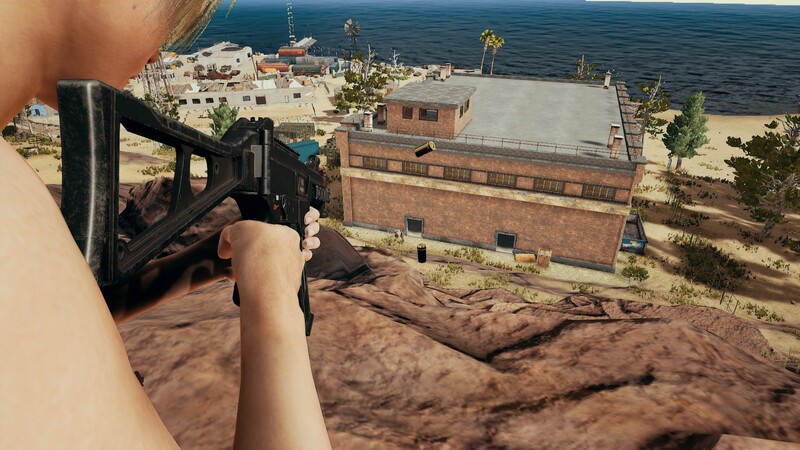 While it's a great tourist attraction, I'm hesitant to ever visit the Luchador arena in the new desert map Miramar, as I've never been inside without being killed violently within 30 seconds. These superstitions and legends get traded from player to player and create a shared language for those that play together, and this isn't something that I often see. I was a religious Rainbow Six Siege player for two years, but a lot of the chatter about the game was to optimise, to improve. 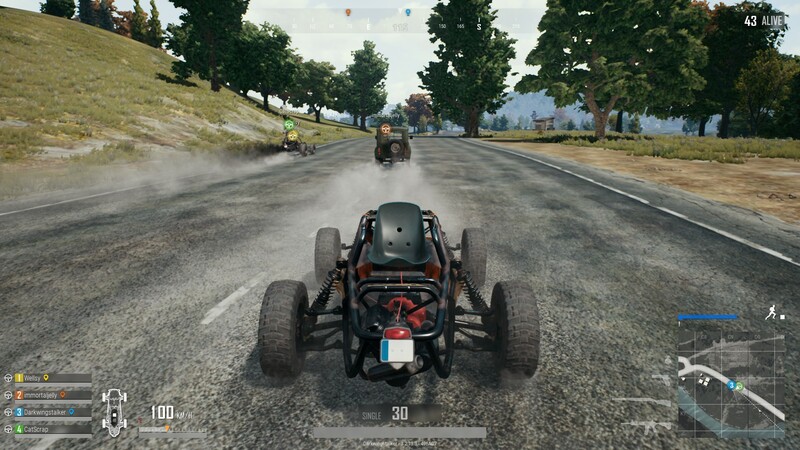 In PUBG, chatter around the game is often discussing thoughts and feelings, offering new ideas, or enthusing about particular strategies. You'll be talking a lot, too. Sometimes it can be 30 seconds before you hit enemy contact when you're on the ground; other times it can be as long as 25 minutes. In those longer games, PUBG resembles a hike with friends. Sure, it's a hike fraught with the peril of instantaneous death and a long wait spectating your teammates and waiting for them to die, but it's one of the better social experiences in games nonetheless, because even if one player is "quarterbacking" by holding court to the team and telling them the best course of action, it's a game made up of choices only you and your friends can make, and that means everyone feels important every step of the way. 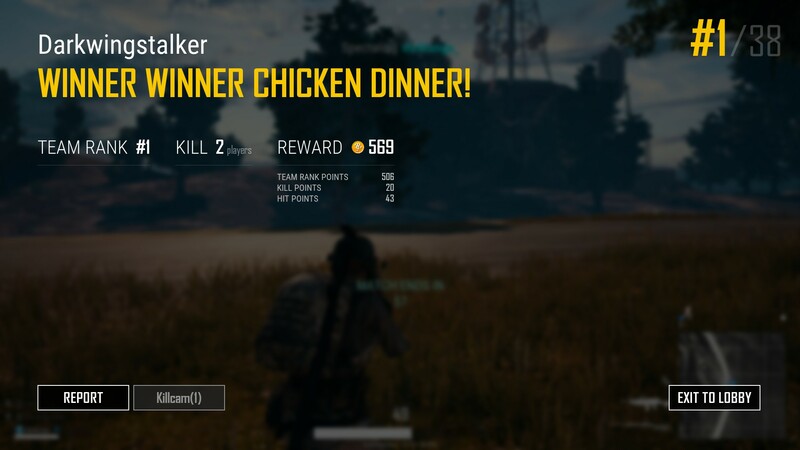 PlayerUnknown's Battlegrounds is probably my favourite multiplayer game this year and one of the best "story generators" that I've ever encountered. 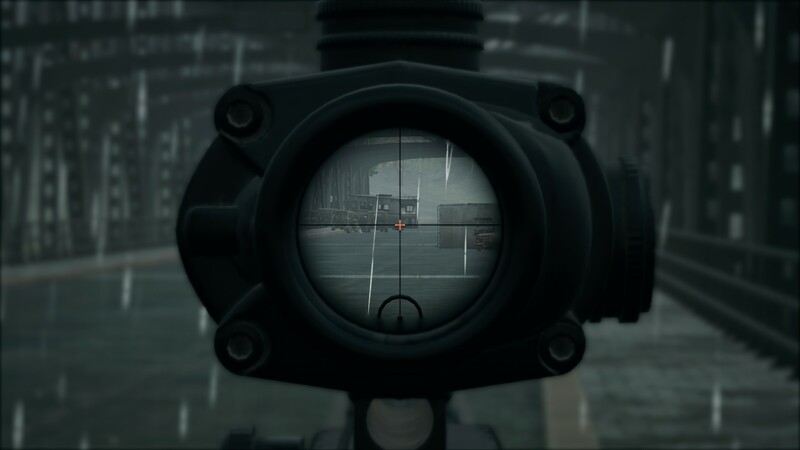 The 1.0 improvements like the new map Miramar and a new ballistics system that makes shooting up close easy and shooting at long range more difficult paired with PUBG's strong UI and a system for providing both replays of your matches and a killcam mean the game feels like a complete package despite its occasional wonkiness. If you wanted a game to sink into over Christmas, this is it. It can be a difficult beast to tame, with the occasional vertical spike in its difficulty curve, but there's nothing else like it, and it's a cultural phenomenon that you don't want to miss. PUBG is a trailblazer. It's not the first battle royale game to exist, but it's the best so far, the one that sets the bar opens the way for everyone else that's making their own. For that, it deserves praise of the highest level.